To enter flyfishing gallery click here! Here you may find all important data about slovenian fly fishing districts, about fly tying, fly fishing tackle at one place. 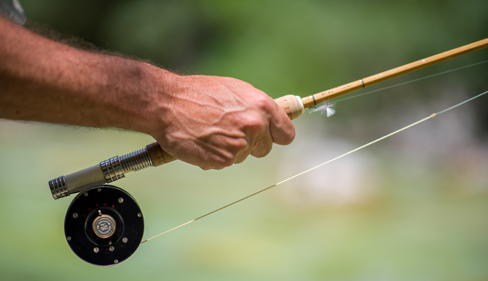 You may also ask anything you like about fly fishing in our country at our forum board. If you have some pics from our rivers share them with us at our new fly fishing gallery... Site was developed with fly fishermen in our mind, so we want to provide all useful information which are needed to enjoy in fly fishing at our rivers. For full functionality of this website please signup via the signup form on the right side of the screen or click HERE (click!). If you have any further questions, comments or critiques concerning this site, or you just want to get a tip on your flyfishing trip, please feel free to contact me through the contact form. I hope you will feel comfortable at our new site and that you will find it useful! • Loop reels for 2006!